You Can’t Improve What You Don’t Know. 3 hours of Uncut Footage – You Get It All! Insightful explanations of Analytics and how to use it to its full potential, including a ‘tour’ of the platform. Runtime: 86 mins. 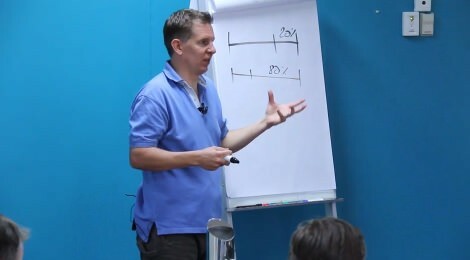 Going more in-depth, learn about segments, aka “ninja moves”, to get the true value out of Analytics. Runtime: 64 mins. Web lingo is second nature for the average person nowadays with terms like “Google it”, “Skype me” or “I’ll PM you” a part of everyday conversation. 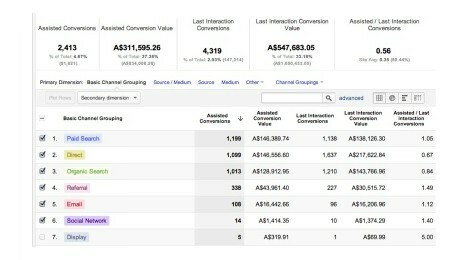 You don’t even have to be a techie to rattle off the term “Google Analytics” in casual conversation with friends. You might not know what exactly it is, but you know it’s really important to your website somehow. 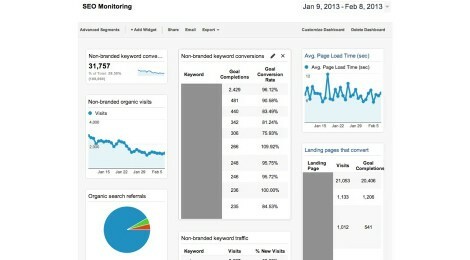 Whether you’re web-savvy or not, don’t stress because there are still a lot of skilled webmasters out there who don’t know how to use Google’s analytics tool either. It may be installed on your site, you may be getting reports and looking at the ocean of stats…but do you really know what those figures and charts are saying to you? Do you have any idea what the statistics are hinting at? What’s more, even if you did – would you know what to do next? 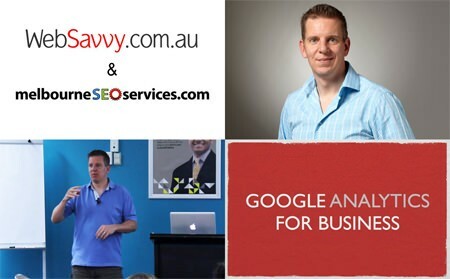 Thankfully, Google Analytics Guru Mike Rhodes hosted a seminar in partnership with Melbourne SEO Services, specifically demystifying Google’s mind-boggling website visitor data for both webmasters and marketing managers – so they can get the most out of the tool. 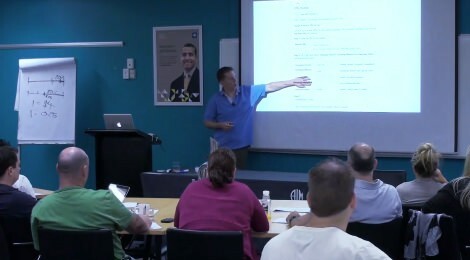 In his Google Analytics For Business Digital Workshop, Mike not only teaches you how to read and understand the jumbles of numbers and graphs, he shows you how to turn them into actionable steps so you can to take your website to the next level. To sweeten the deal, we’re now including an extra course to this workshop! As a free gift to you, we’re now providing a separate workshop Mike ran about the Google Display Network (GDN) – giving you even more opportunities for success online! In these sessions, Mike explains how most people don’t realize that using the GDN can supercharge their AdWord campaigns. It’s one of the biggest (and most overlooked!) opportunities in paid online advertising – and now you’re getting to learn how to utilize it for FREE! The first explains what the GDN actually is and dives into how one can use its full potential for maximum exposure. Runtime: 67 mins. The second session goes deeply into how to create a clear action plan, then how to implement & manage a successful campaign. Runtime: 75 mins. Each session includes live, helpful Question & Answer sessions. 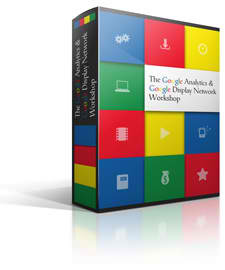 So you’re not just getting a course in Google Analytics – where you’ll learn every aspect of the tool and how to best use it to your advantage – you’ll receive the free GDN bonus showing you how to run a highly effective AdWords campaign through the (mostly) untapped Google Display Network. The internet is a constant ebb and flow of information and traffic. To be confident you know what people are doing on your website, you must fully understand how to read and use the data Google Analytics provides to you. If you don’t know what you’re measuring, no amount of stats will help you succeed. 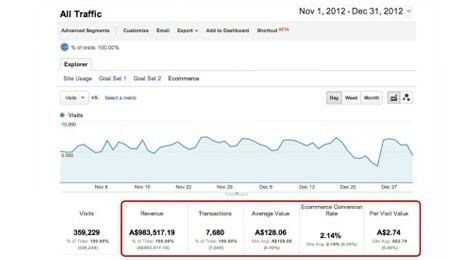 This Google Analytics training is your best bet.